Through our DNA, it is possible to see that we are all genetically 99.9% the same. Our genetics show that we are much similar than we might think. That is why AKESOgen labs and Living DNA have come together to create DNA Learn. The DNA Learn education program is for children right across the world, our aim is to help them see where their ancestry comes from and how much we all have in common. The DNA Learn progam will start in the USA, and aims to support teachers and students to learn more about themselves through the power of DNA. Through a simple cheek swab, kids can discover their recent and ancient ancestral mix along with their inherited traits such as what flavors they prefer, if they have freckles and even their preferred sleep pattern. You understand your students better than anyone else, which is why the program is flexible. From simply providing the exciting DNA results for your students to a fully integrated lesson plan, we can help. To get the most out of the program you can combine a series of lesson plans, activities and workshops as well as DNA test results. Get in touch using the form at the bottom of the page to sign up and get started. Once started, you'll receive your welcome pack and can start to get the consent necessary to test the DNA of your students. Integrate our easy-to-use materials into your lesson plans. Start by exploring just how similar we all are and then continue with the activities and discussions provided in the program. Using our advanced Living DNA ancestry test, collect DNA samples via a simple cheek swab and reveal the exciting results back to your group. Use the post-test resources to explore how our ancestry shows that we are all connected. Review the program after 6 months. 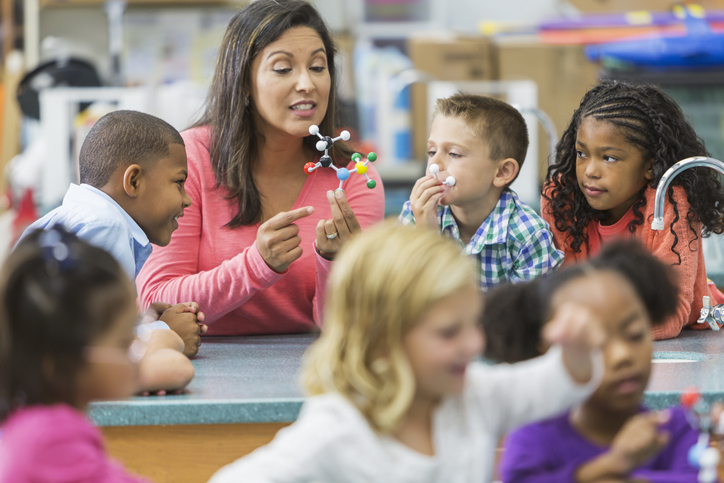 Encourage students to share their existing ideas and discuss among the class. Facts vs. opinions. Explore the impact of certain beliefs and ways of thinking that are not based on truth. Introduce the concept of The Universal Declaration of Human Rights. Document and explore your family history with a family tree. Discover how the country is made of immigrants. In fact, most of us are immigrants! Explore the world of language, culture, genetics and migrations. At DNA Learn we take the job of looking after your students data very seriously. We’re committed to their privacy and security at all times. Each student or their parent/guardian is in control of their information and how it is used at all times. We never share the data that we collect, including DNA with third parties, without prior consent. Full data deletion can be requested at any time. We use fully accredited professional laboratories to receive their mouth swab sample, to extract the DNA from the sample and to provide the genetic data. All swabs are de-identified before receipt by the lab, ensuring that no swab and subsequent data can be traced to a specific person at any time. 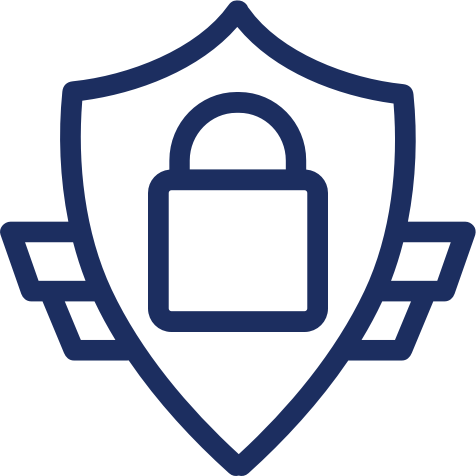 At the heart of how we protect participant information is our commitment to International Standards set by ISO. We are certified to ISO:9001 for quality controls and ISO:27001 for information security. As part of our ISO accreditation, audits and reviews are conducted of us and all relevant third party service providers to check that we meet strict requirements. We use a combination of technical, physical and organisational measures to protect the security of participant information at all times. Should you not see a a package below that suits your needs, please do not hesitate to get in touch via the contact form at the bottom of the page and we will be more than happy to assist. Request an informational packet and we’ll work with you to find the right program to suit your needs.